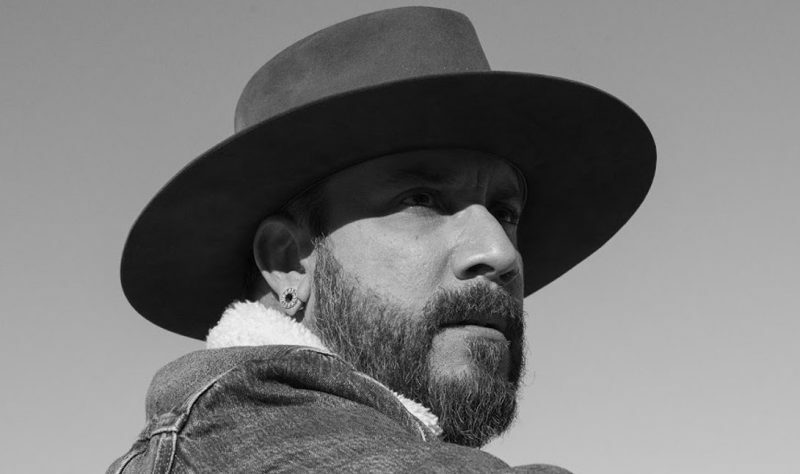 Backstreet Boy AJ McLean, who is gearing up to release his new solo album “Long road” later this spring, has released an emotional music video for “Boy and a man”. The track, written by Rob Crosby (Lady Antebellum, Martina McBride) and Dave Fenley (The Voice US season 15) and produced by Jason Massey (Kelsea Ballerini, Sara Evans), is the third single from the upcoming album. The accompanying music video was filmed at Disney’s Golden Oak Ranch and it chronicles the love story of a couple from childhood until death do them part. AJ’s wife, Rochelle, plays his wife in the clip. In an interview, McLean explained his love for music: “I’ve been a fan of all types of music since I was a kid. My mom raised me on southern rock, country, anything from Three Dog Night, CCR, to Dolly Parton, Garth Brooks. 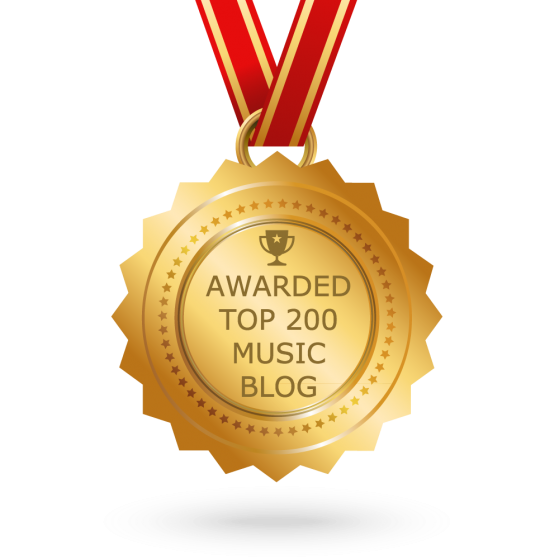 I’m an overall fan of just music. But for me, one of the biggest things and biggest draws to go country is, country music tells stories. And I love the fact that in country music, it doesn’t matter if it’s a female artist, a group, a male artist, every song is so relatable to everyone. And, again, it tells stories. And, I wanted to tell my story”.